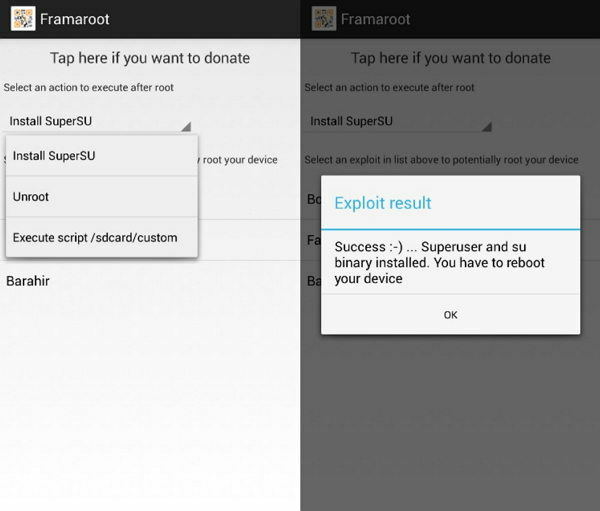 "Hi, I want to root my Android phone using iRoot. Kindly share the steps required to download iRoot APK and also guide me how to use it." iRoot is a popular rooting tool due to its ease of use. 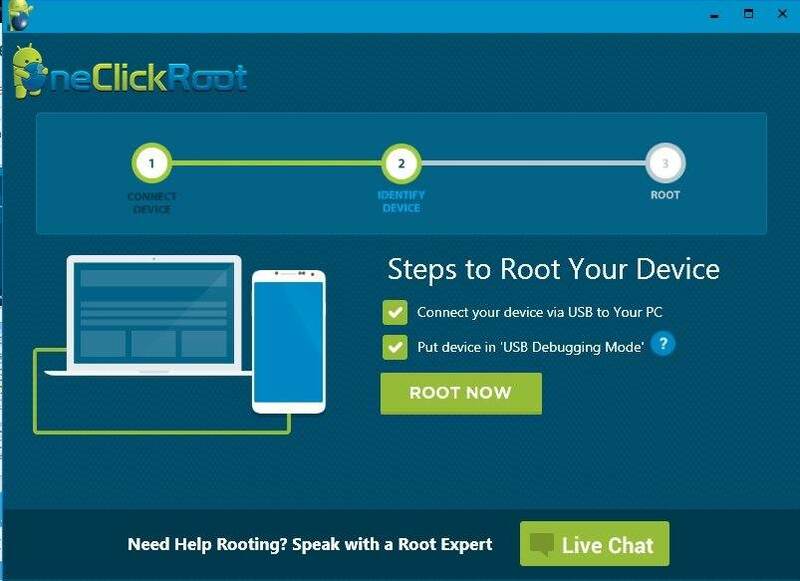 You can easily root your Android device with single click procedure. This tool can be downloaded both using PC and directly in phone. Below are the steps on how to download iRoot APK for Android phones and Windows PC. Step2: The setup file will be downloaded in the form of a Zip file. Extract it your desired location. Step3: Double click on the EXE file and continue with installation. Select your desired location for storage. Tap on Build number seven times. A message will pop-up saying you are now a developer. 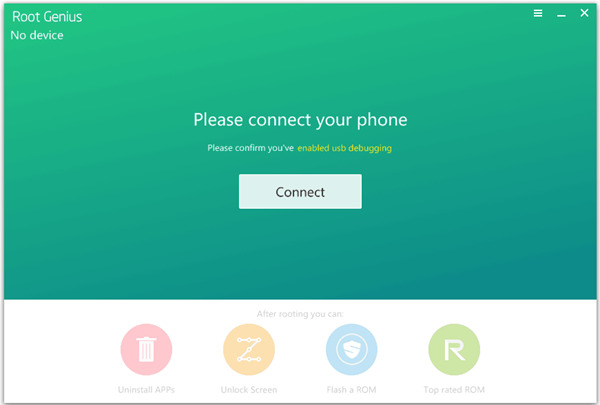 Now again go to Setting, under Developer Options select USB Debugging, Allow USB Debugging message window will pop-up, check it and click "OK"
The iRoot app will automatically detect your phone. Click on "Root " and wait a few minutes. You will be notified about rooting your phone within few minutes. Step 1: Download iRoot APK on you Android phone. Step 2: Go to "Settings". Click on "Security", tick the "Unknown Sources" and then click on "OK". Step 3: Open your downloaded APK file and install it. Once installed, you have to just click on "Get Root Access" and wait for a few minutes and your phone will get rooted. Now after you have rooted your phone, you can use it to install the apps that were restricted by the carrier company. Also you can uninstall the pre-installed apps that is otherwise not allowed by the carrier company. You can now explore the capabilities of your device. If during or after rooting you lose any of your data, you can recover it easily using Tenorshare Android Data Recovery . This is an easy to use high performance tool, which can be used to recover any type of data including images, videos, call logs or contacts etc. It is thus recommended to keep Tenorshare Android Data Recovery handy during rooting, to keep your phone data secure.